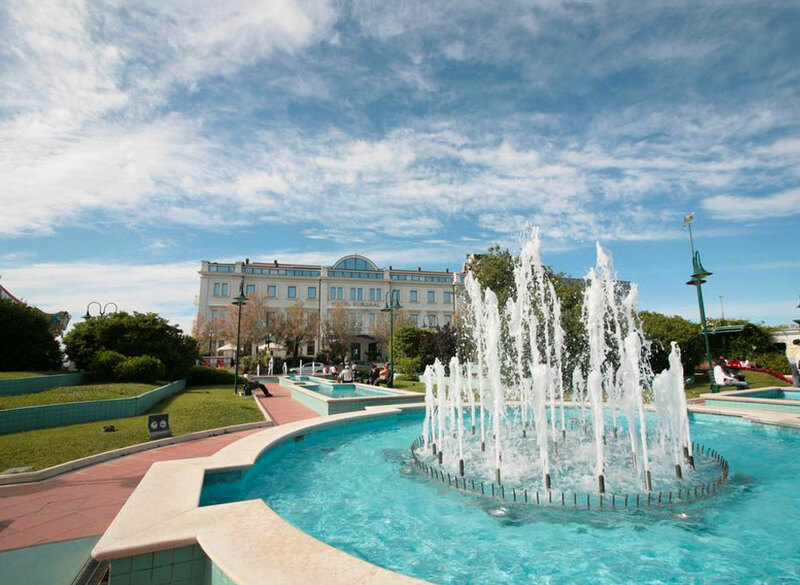 Located in the centre of Rimini, overlooking the sea and the shopping avenue, we are looking forward to providing a holiday full of fun, comfort and relaxation! What you see is what you get: we are genuine, fun and always with a smile on our lips; we will take care of you from the time you arrive until the day of departure! 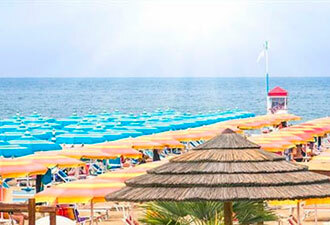 The 4-star Ferretti Beach Hotel in Rimini is located on the beachfront, along the famous shopping promenade: Mediterranean colours, natural materials and fabrics, elegant furnishings, warm and hospitable atmosphere and is able to satisfy the most demanding guests, offering the ultimate in comfort and service. Open all year round, Cristallo Hotel is located in the most exclusive area of Cattolica, just a few meters from the sea and from the Primo Maggio square. Elegant and refined interiors, modern comforts and exceptional services... Internal parking, sauna, panoramic roof garden with 2 Jacuzzi. 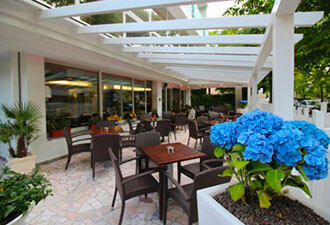 Beautiful restaurant "à la carte" we will satisfy your taste. Every kind of business solution, with conference room for your needs. 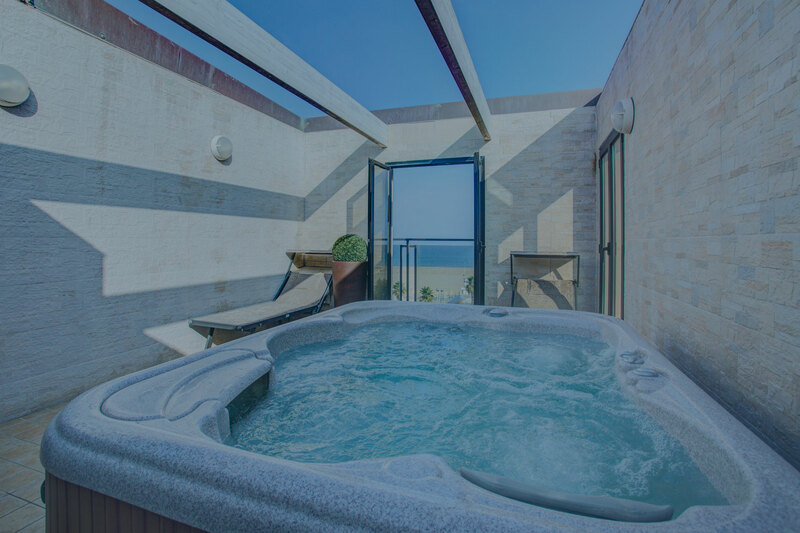 Jacuzzi, Sauna and roof garden, for your relax moments, where you can enjoy your time. The hotel more historical of Cattolica City and the Adriatic coast finally has the pleasure of inviting its guests with a new property in 2019 which bought the hotel in December 2018, who believed us and who will personally follow the restoration work to restore to this wonderful and historic structure that the light from the past has distinguished among the most influential guests. The strategic beachfront location on the 1 Maggio square fountains, together with a young and dynamic management will make your stay unforgettable. 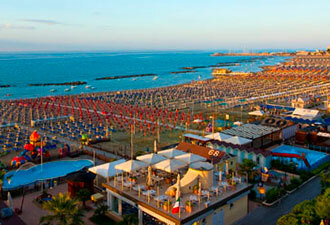 Your most relaxing family vacation starts at Cattolica and more precisely at 3-star Hotel Elite! A few steps from the sea are the panoramic swimming pool, tasty and sophisticated cuisine and many services designed specifically for families. Do not miss theElite Happy Club, the kids club for young guests! 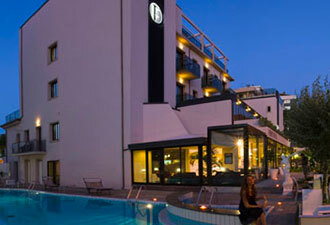 Family Hotel, we have all solutions for your family. Rooftop swimming-pool, located on the last floor, where you can enjoy our sea view. Two clicks away from the shore and sea. 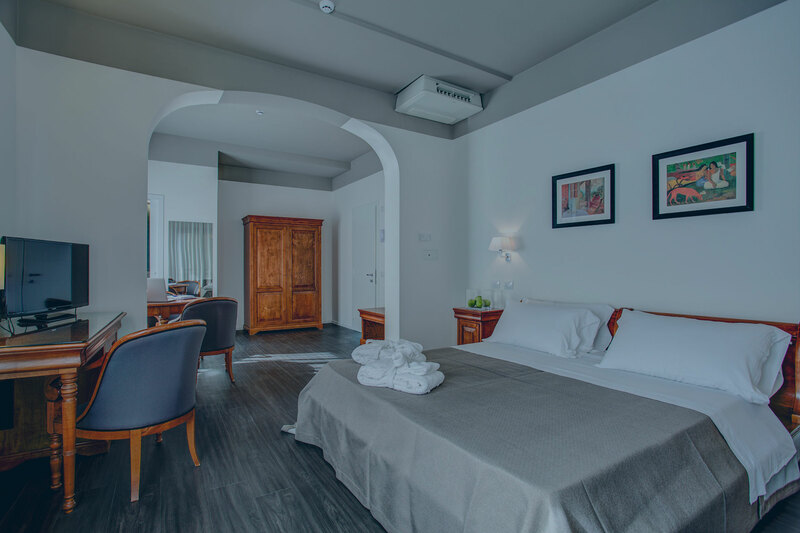 Family run since 1952, Hotel Major, is located at the hearth of Cattolica's pedestrian area, 100 metres away from the sea equipped with its own private beach. 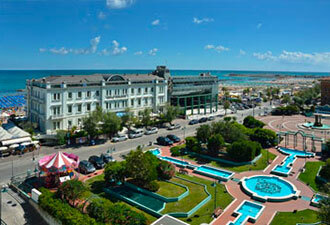 It is ideal location for relaxing family holidays. Courtesy, authenticity and a friendly atmosphere are our hallmarks: you'll feel at home! Family hotel, animation in the inn, with our animator for children, Animation will continue in our private beach, all day you will relax. 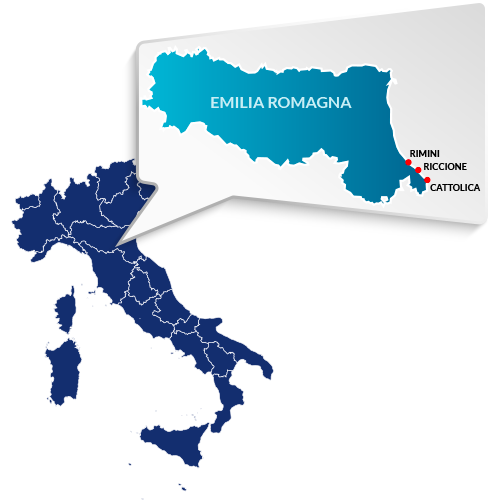 Restaurant with typical dish of Romagna cuisine, let's try our food culture! 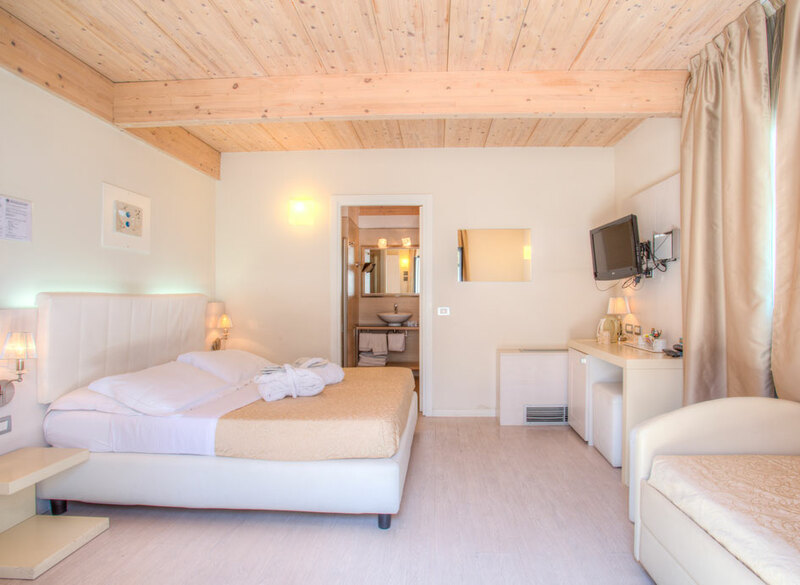 Our 3 star hotel is only 50 metres away from the sea, on the boulevard along the coast, where people enjoy strolling around among many pastime and shopping opportunities. Your holidays in the Hotel Fantasy will be relaxing and full of fun. The perfect accomodation for families. 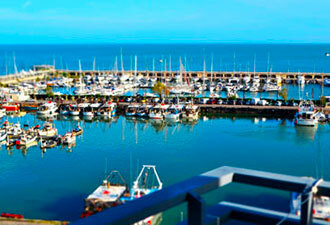 It is near the sea and it is fully air-conditioned, making its guests feel comfortable even on the hottest summer days. The position of the hotel is fine for comfortable holidays, with many services and facilities at hand, especially for children. The hotel has a parking place, those who travel by car will find themselves comfortable. An elevator will bring our guests quickly to any of the floors, saving time and effort. The warm hospitality, the modernity of tradition, the quality of services make the Hotel Murex the ideal place for a relaxing holiday in full harmony with the environment. Swimming-pool inside our beautiful garden, with solarium for get a tan in relax. Surrounded by greenery just a few steps from the sea, in the most exclusive area of Riccione! 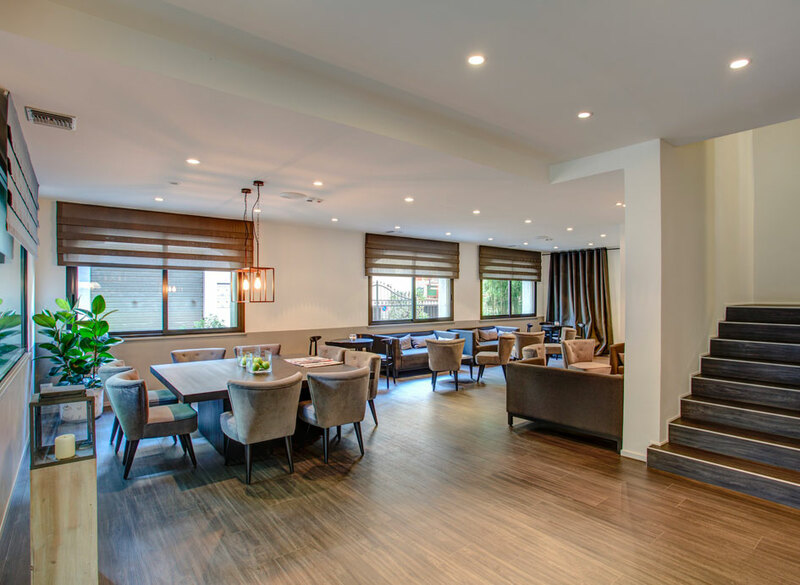 Hotel Pacific located in the greenest and quietest area of Riccione awaits you with a new and young management from Easter 2019 with lots of little news! 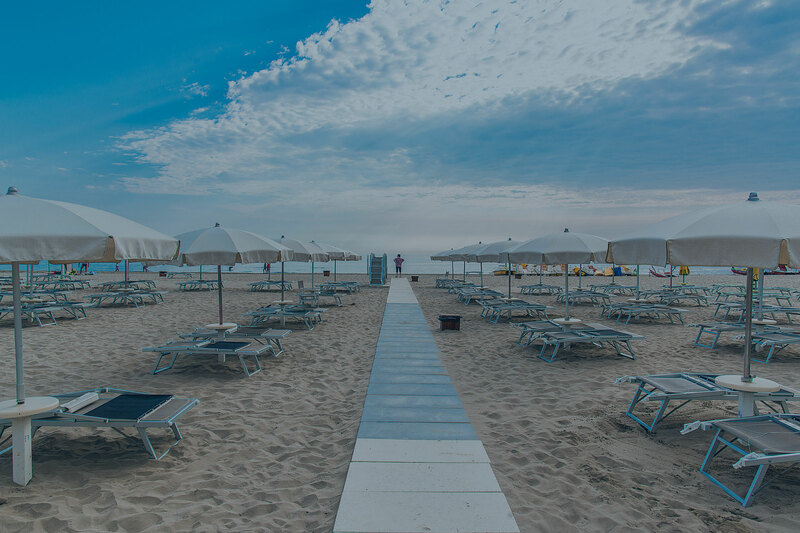 Hotel Pacific meets all your needs, ideal for being away from the noise while being in the center of Riccione and just a few meters from the beach. Particular attention is given to the cuisine that offers the choice of 3 tantalizing menus with typical Romagna and international specialties enriched by colorful buffet of appetizers and salads. For shopping and entertainment you will find 500 meters. 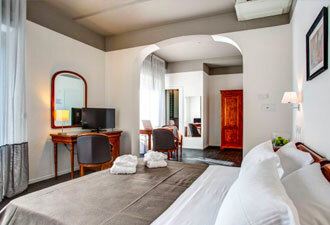 from our Hotel the famous Viale Ceccarini and for health and beauty the renowned bathing establishment. Hotels belonging to Ferretti Hotels Group offer the right choice for a stay on the Riviera with style and attention to detail. The experience and the passion of over 50 years of Ferretti family coupled with the dynamism and professionalism of its employees, works daily to present a differentiated offer for destinations in Rimini, Riccione and Cattolica. For your holiday, your event or business trips, a rich choice of personalized sites and services. Our hotels are the perfect location for a beach holiday both in summer and in winter, where you can recharge your batteries: some even with heated pools and sea view rooms where you will find yourself so well that we will become your second home! Thanks to business conventions and collaboration, we can offer you and your business the right solution for business travelers and make your pleasant and relaxing business trip. Also you can use the rooms of our Hotels for meetings and conferences. The cleaners and the day and night shift front desk was very helpful. We speak very little Italian. The night shift front desk went the extra mile and call a taxi for us. ©2019 Ferretti Hotels. All right reserved.